Santa will extend his visit to Light Up Middletown through Sunday this year. 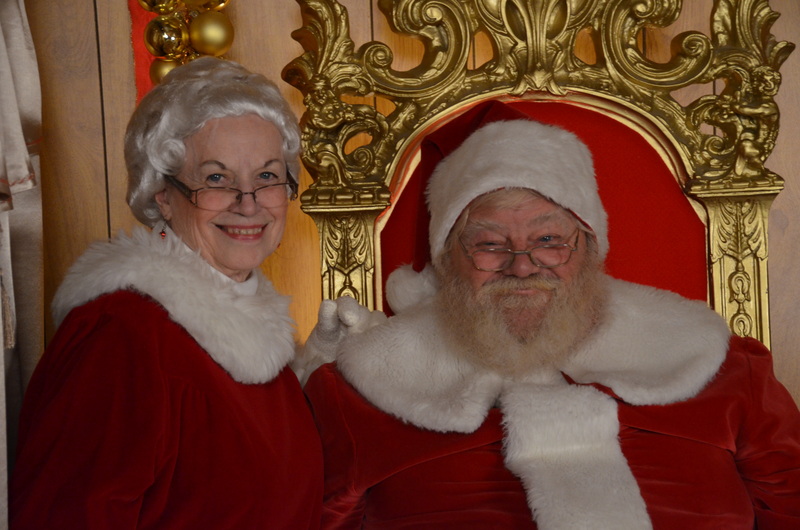 The jolly old elf and his spouse will be in the Santa House Friday, Saturday AND Sunday for those last minute special requests. Photos are available. Admission to Light Up Middletown, which runs through December 31, every night 6-10 pm, regardless of weather, including holidays, is by cash donation. Guests set their own price of admission by dropping a donation in the box at the entrance gate. 2012 marks the 14th year of operation. Donations are used to repair, replace and add to the displays and make improvements to Smith Park. The 39 nights of the 2012 Light Up Middletown will entertain an expected 65,000 visitors at the 500 Tytus Avenue downtown Middletown event. After 27 days of operation, 47,307 guests have enjoyed the lighted displays. Light Up Middletown is held at 4931 Riverview Avenue Middletown, OH 45042-4012. For more information www.LightUpMiddletown.org, LightUp@LightUpMiddletown.org or call 513-423-1877 Join th discussion!